Graham Atkins is a member of the ScotRail Stakeholder Panel and has been a Chartered Member of the Institute since 1988 when he became a full member of the then Chartered Institute of Transport. 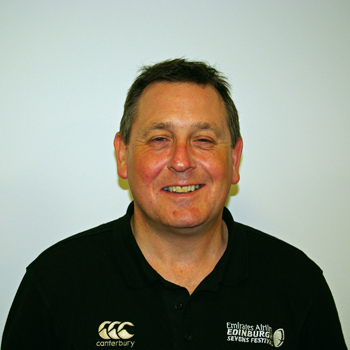 He has a strong interest in promoting and developing the Institute for the modern requirements of the members, particularly in Scotland and this has let to him being successfully elected to the Scottish Regional Committee, on which he has served for the last eight years, latterly as Regional Secretary. Although Graham is originally from Northumberland, he has lived in Scotland for the last twenty years and is now a resident of Edinburgh. He is particularly interested in the promotion of public transport in the Highland areas, especially the scenic railways through remote countryside where he can combine his love of hillwalking and the outdoors and the fantastic scenery, by travelling by train.